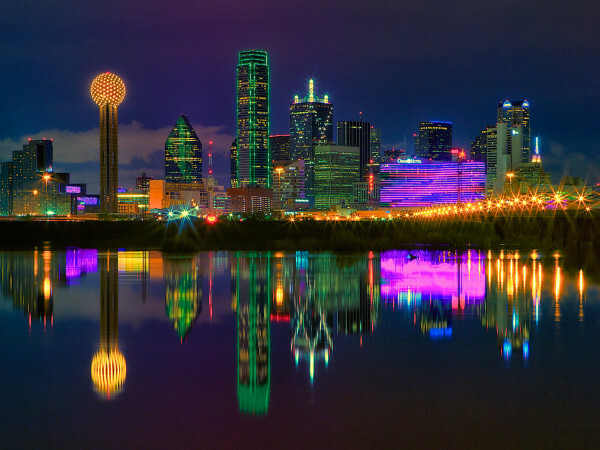 With Texas' housing inventory at an all-time low, home prices have skyrocketed statewide. 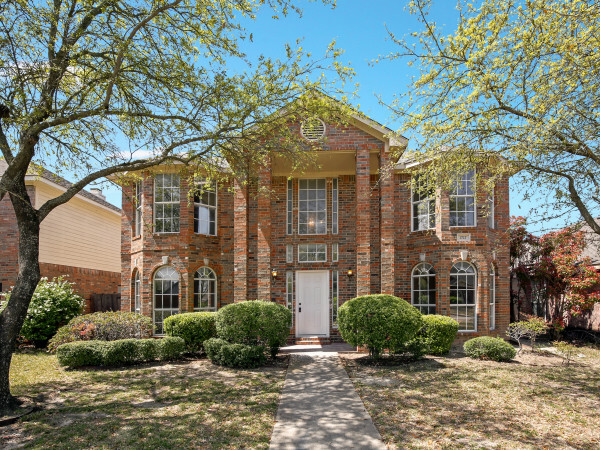 According to the Texas Quarterly Housing Report, the statewide median price for a single-family home reached $177,100 during the third quarter of this year, up 10 percent from last year. Sales during the most recent quarter also increased, up 19 percent from last year. Additionally, the statewide average price increased by 11 percent from the same quarter last year, coming to $230,474. In terms of the Dallas area, the median price for a single-family home was $197,000 for the quarter, a nearly 13 percent increase from the same period last year. 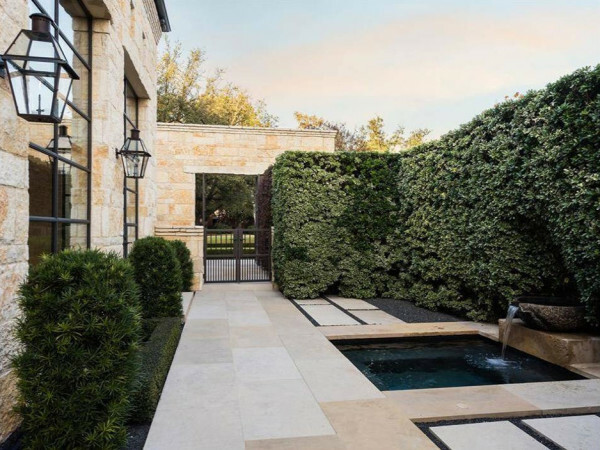 The median price for a single-family home in Dallas was $197,000 for the third quarter of this year, a nearly 13 percent increase from the same period last year. According to the report, 80,105 single-family homes were sold in Texas in the third quarter of 2013, which is 19 percent more than the same quarter last year and, for the second quarter in a row, it marks the highest volume of homes sold in Texas since the Texas Association of Realtors began issuing the report in 2009. 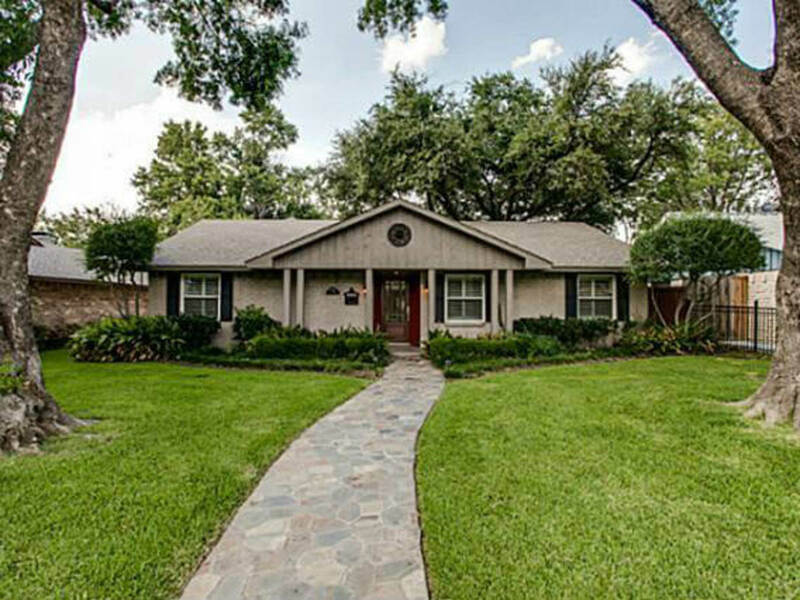 In Dallas alone, home sales were up nearly 21 percent. This volume, although about the same as in the second quarter, indicates that activity was elevated during the typically slower fall season. Additionally, housing inventory has fallen to historic lows in Dallas and statewide. The Texas Quarterly Housing Report is issued four times per year by the Texas Association of Realtors with multiple listing service data compiled and analyzed by the Real Estate Center at Texas A&M University.